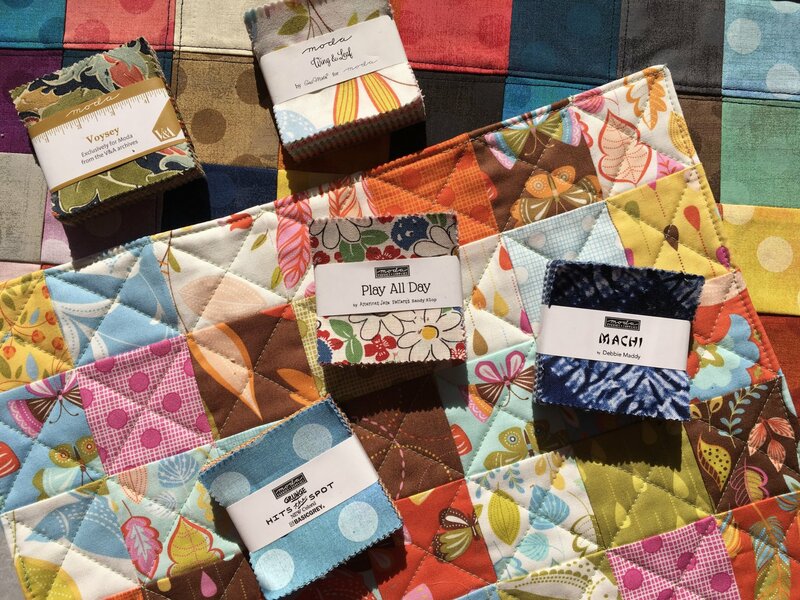 Learn all of the basics of quilting without feeling overwhelmed. Clear instruction, sewing time, and home practice for the next class. Projects will be completed in class. In this first series you will create two quilts using 2-1/2 inch precut squares. A discussion on quilting designs to guide your machine quilting. Add batting and binding to finish two small quilts. Baby Steps!